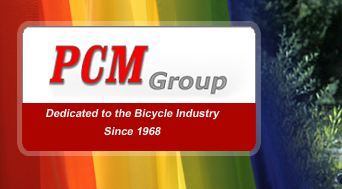 Welcome to professional cycle Marketing group! 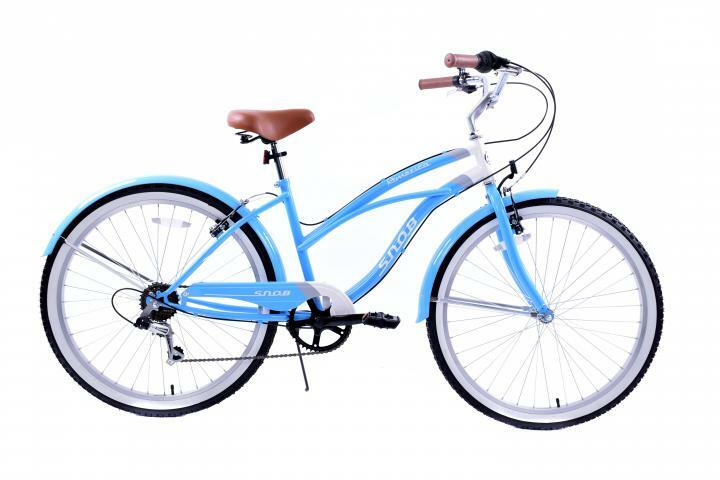 On this site you will be able to browse a showcase of dozens of our bikes. 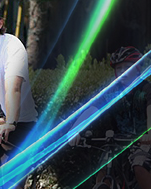 Also on this site you will find all the details you will need in order to contact us.